Acting Balanced: Special Offer announcement and Giveaway! Special Offer announcement and Giveaway! 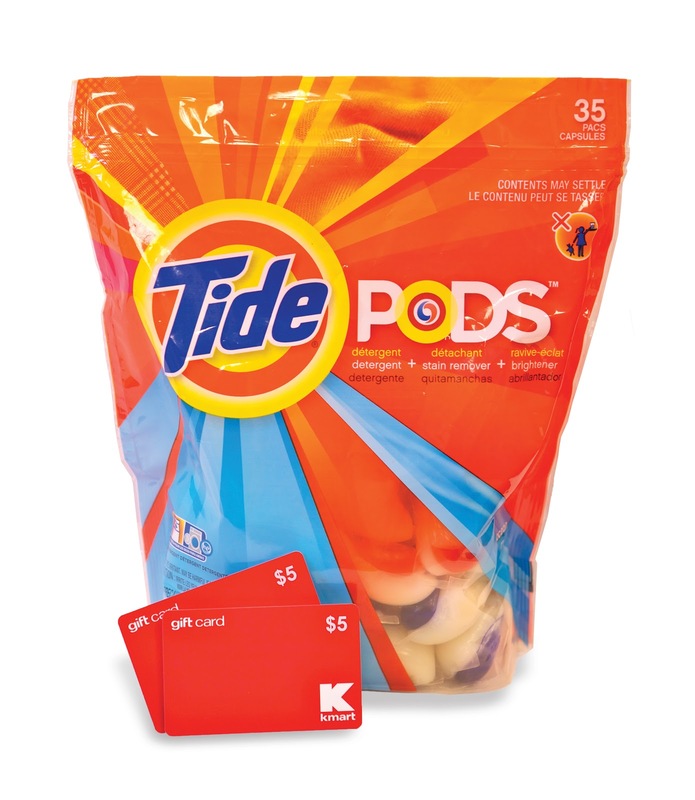 Procter and Gamble and K-Mart are getting together this week to share a fabulous deal on Tide and Bounce at K-Mart and are also giving away a fabulous prize package to one lucky US Acting Balanced reader! Tide 75 oz. liquid detergent will be on sale for $8.97. With the purchase of Tide 75 oz. shoppers can receive a FREE Bounce Fabric Softener Sheets 40 ct. Up to a $2.99 value. Limit (1) FREE per transaction. While supplies last. $10 worth of Kmart gift cards and Tide Pods 35 ct.
Disclaimer: I was compensated for this post by Procter and Gamble.